The concept of “all suites, all private” is delivered in luxury suites and villas, come with plenty of private space. Aleenta’s luxury resort accommodation range in sizes from 80sqm for smallest suites to up to 5-bedroom beachfront Grand Villas. 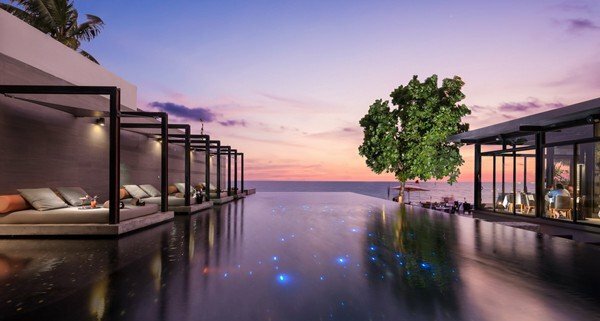 Aleenta Phuket Resort & Spa was recently awarded as Thailand’s Best Small Green Resort.